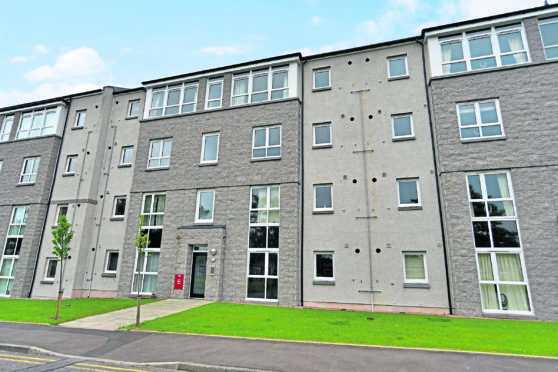 Number 28 Burnside Road is on the ground floor of a modern development in Dyce. It offers two bedrooms, not to mention a stylish and modern interior. You’ll be eager to show off the trendy lounge which is always bright thanks to the floor to ceiling windows, while neutral decor makes the room seem even bigger. Whether you’re unwinding after a day at work or hosting friends, this room is the perfect blend of relaxation and style. You’re not limited on where to host your guests however, thanks to the fabulous dining kitchen. Custom built and designed with a monochrome theme, there is extensive work unit space and plenty of storage. There is ample room for dining furniture meaning you can chat to friends as you cook, and integrated appliances mean there’s no excuse not to put together a tasty spread. 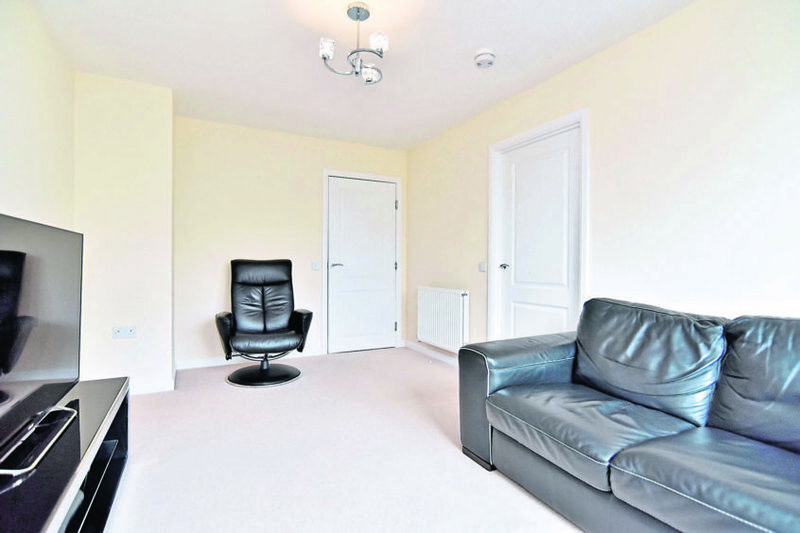 The master bedroom goes further to demonstrate the high standard of living on offer. A statement pendant lightshade and simple decor complement the room – there is no need for distraction when quality is on offer. The second bedroom is also bright and of a good size, perfect for guests to stay the night. Completing the accommodation is the main bathroom which has been fitted to a high standard with a white three-piece suite. There are no worries about getting parked as the apartment has its own parking space with plenty of extra spaces for visitors. Dyce is about six miles north of Aberdeen city centre and is conveniently placed for access to the airport and several business parks. 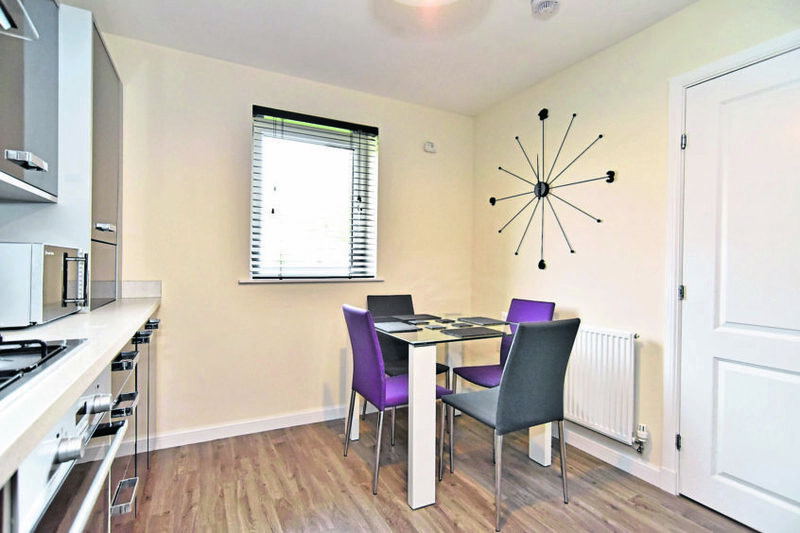 The area also offers a host of other amenities including shops, bars and schools while transport links to the city are good with both train and bus services nearby. 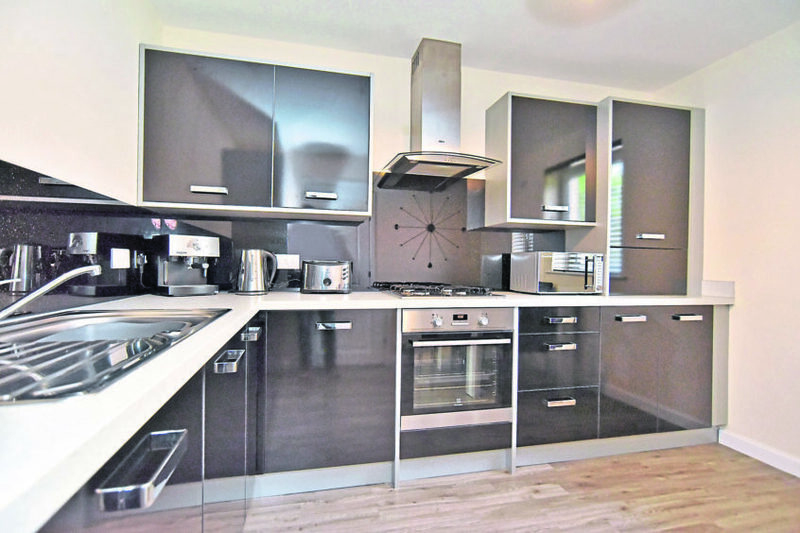 Number 28 Burnside Road is available to lease on a furnished basis from around £650 per month. Contact Aberdein Considine on 01224 723737.